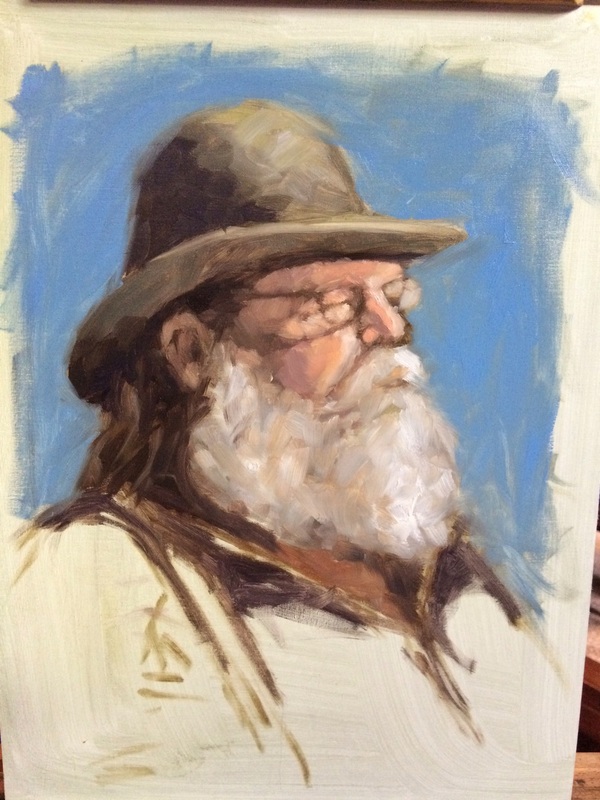 Spent the day at @caseychildsart's studio learning how to paint better portraiture. It's the first time I've pulled out my oils since college (ten years ago!) and it was a bit of a learning curve. Here's hoping I do better tomorrow!